Episode Title: (#209) "Supergirl Lives"
KEVIN SMITH DIRECTS; ROULETTE RETURNS - Kara (Melissa Benoist) is moved by the story of a missing woman named Izzy (guest star Harley Quinn Smith) and decides to investigate despite Snapper Carr's (guest star Ian Gomez) order to leave it alone. 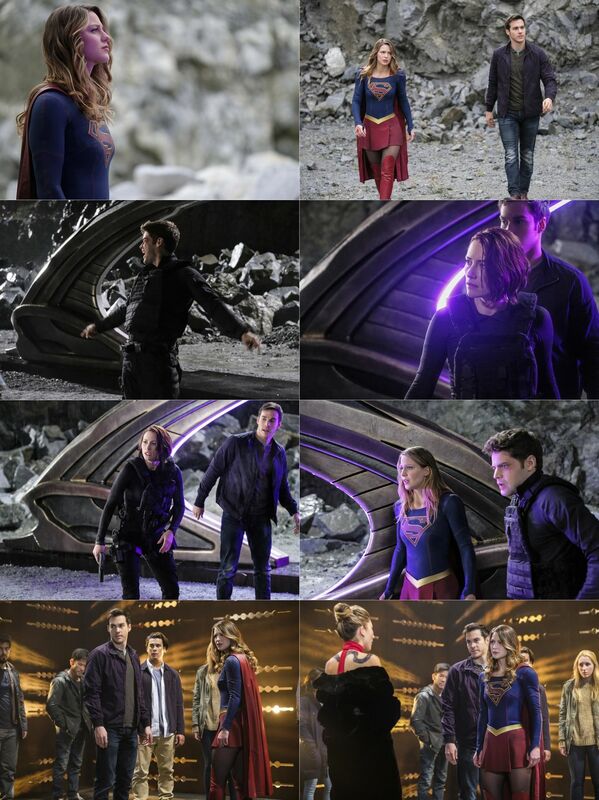 Kara takes Mon-El (Chris Wood) with her to the last place Izzy was seen and the duo find themselves thrust through a portal to another planet, Slaver's Moon, where the downtrodden are sold as slaves. The leader of the trafficking ring is none other than Roulette (guest star Dichen Lachman). To make matters worse, Slaver's Moon has a red sun, which means Kara and Mon-El are stripped of their powers and stuck on the planet with no way home. Meanwhile, back on Earth, Alex (Chyler Leigh) blames herself for Kara's disappearance, fearing she's become too focused on her new relationship with Maggie (guest star Floriana Lima) and too complacent in watching out for her sister. 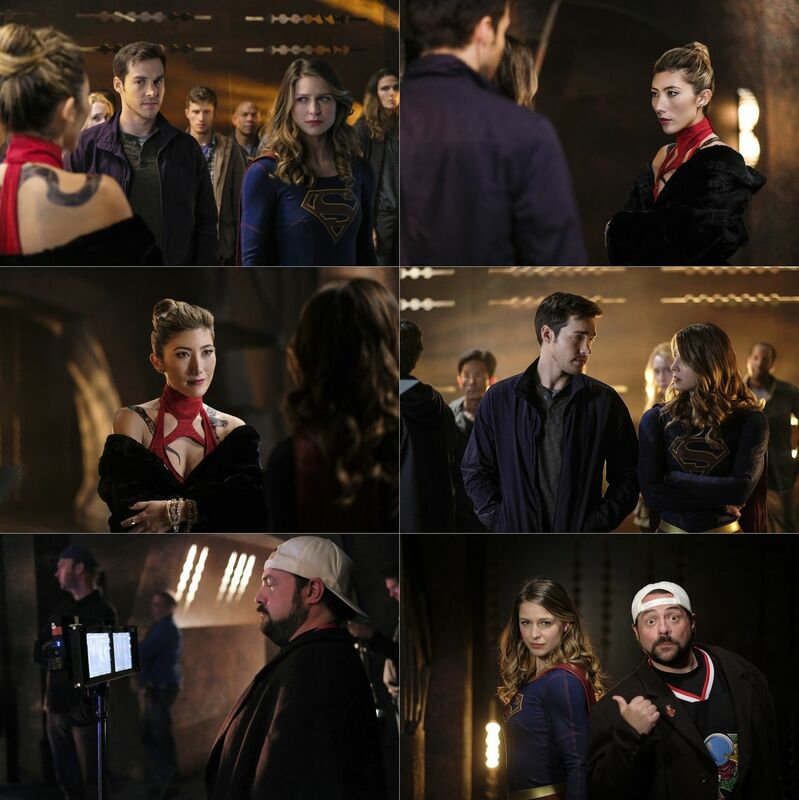 Kevin Smith directed the episode with story by Andrew Kreisberg and teleplay by Eric Carrasco & Jess Kardos (#209).